Rent villas in Biscarrosse Est, France. 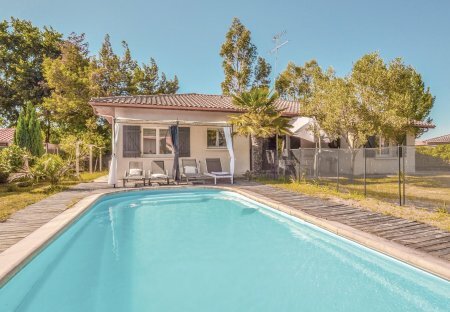 Set in a very peaceful area of Biscarrosse, this detached villa offers a very relaxing holiday with many a choice of activity. The large lake nearby offers bars.